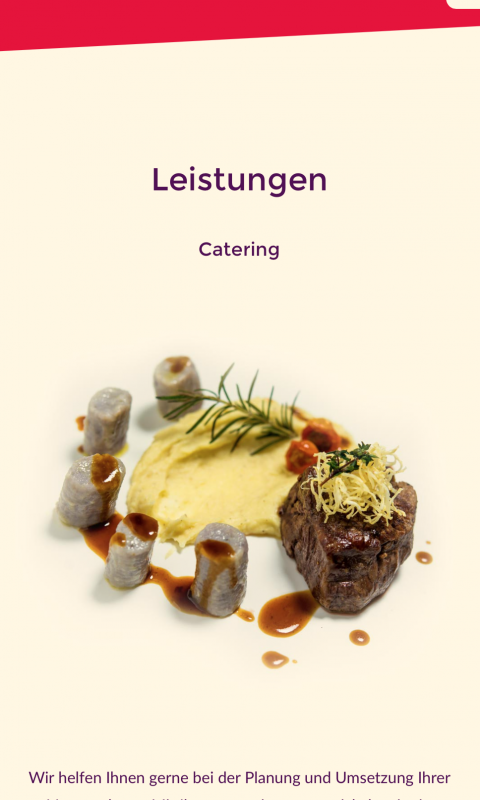 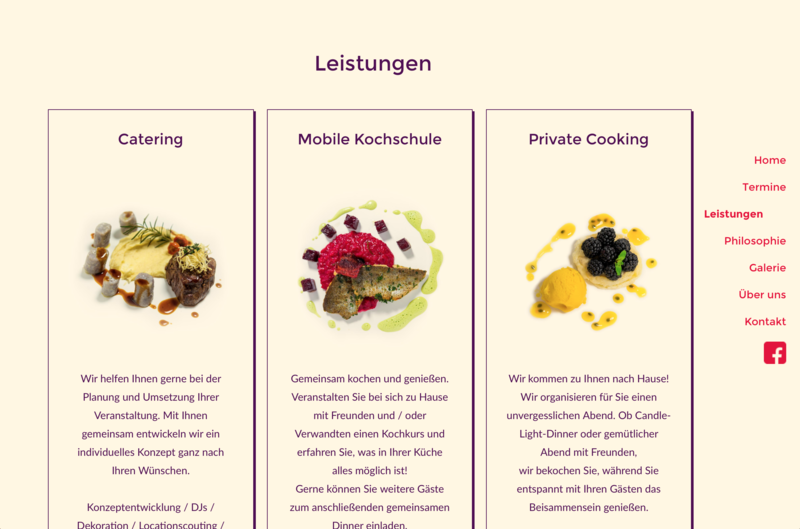 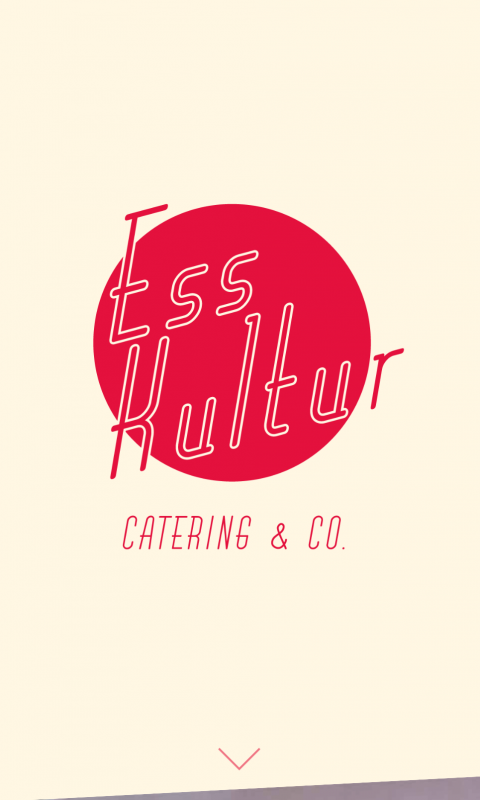 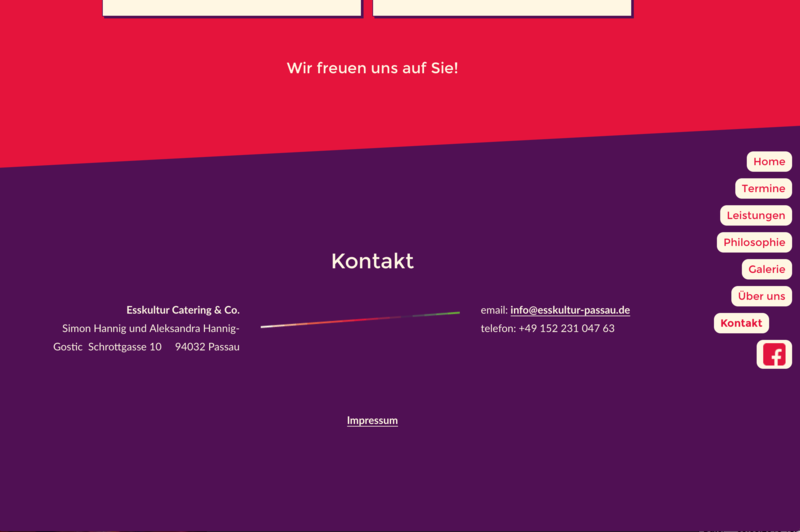 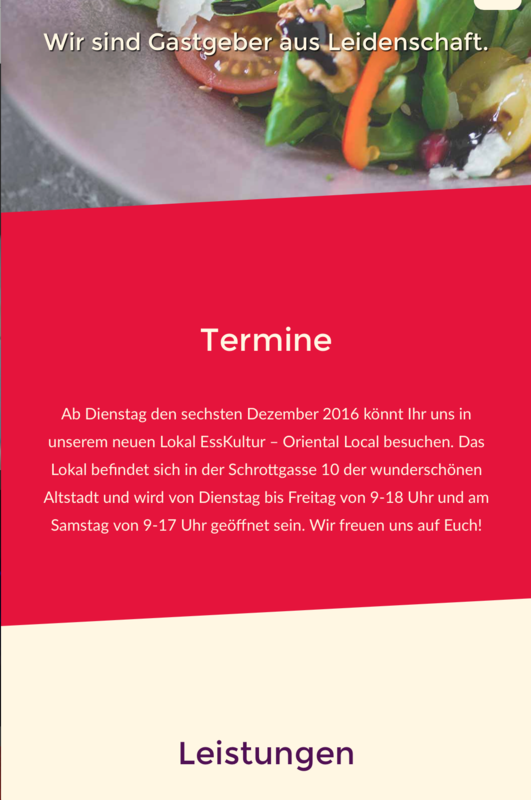 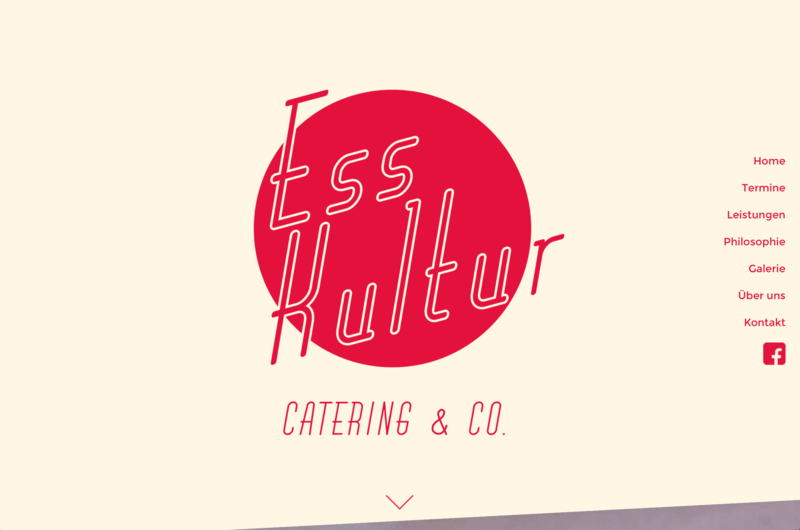 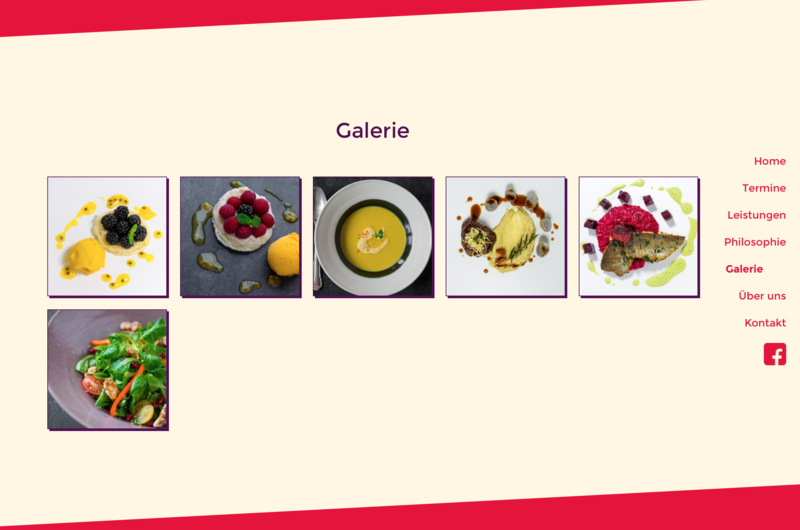 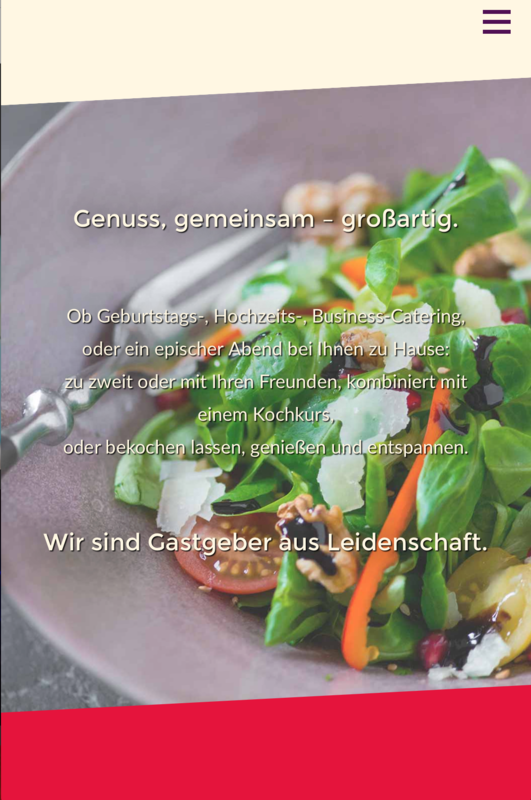 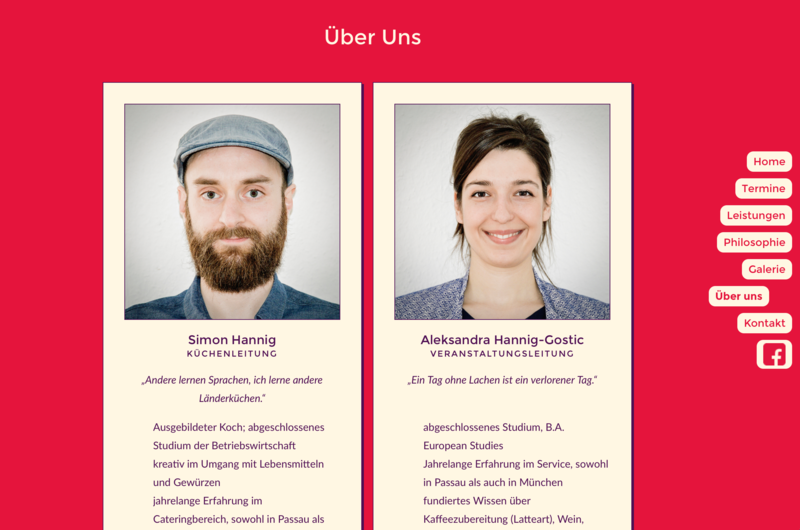 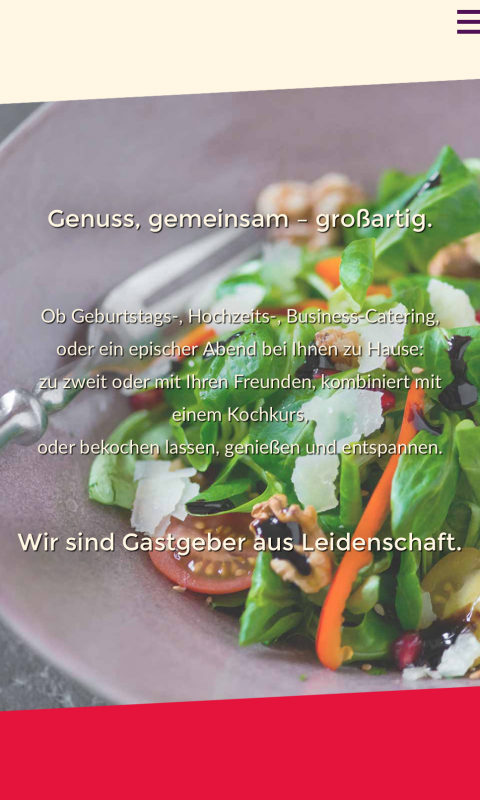 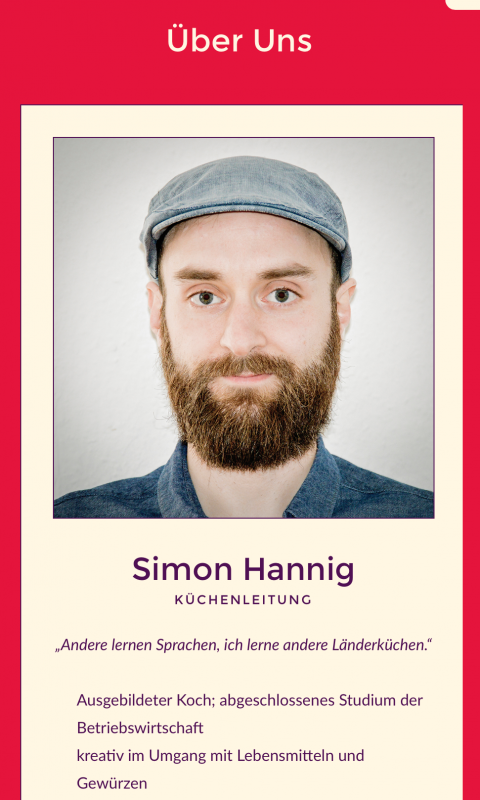 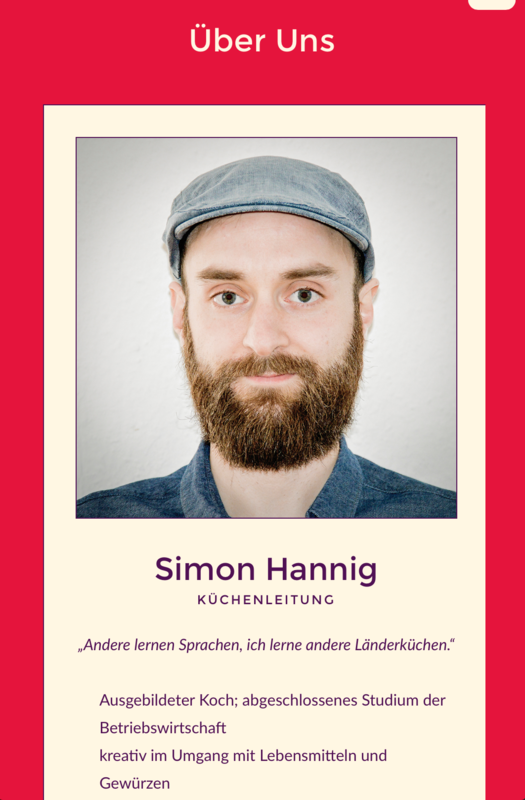 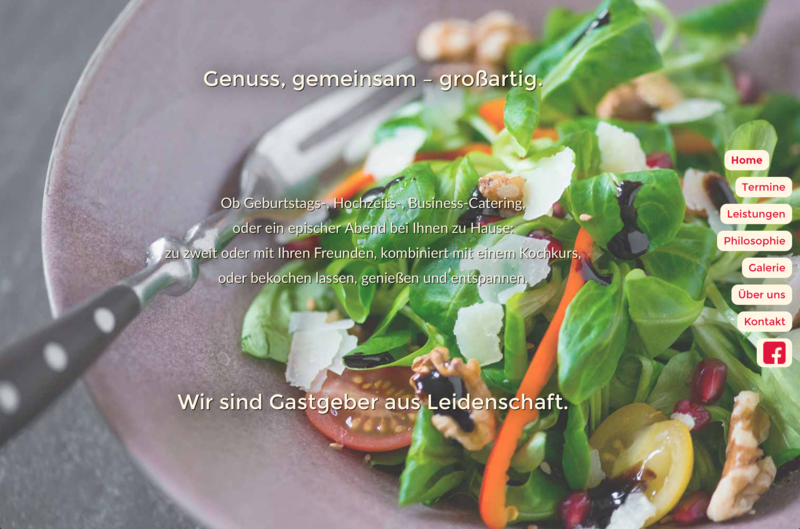 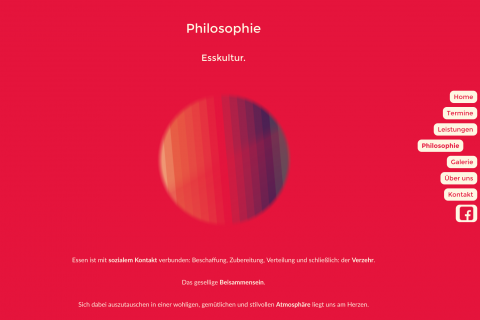 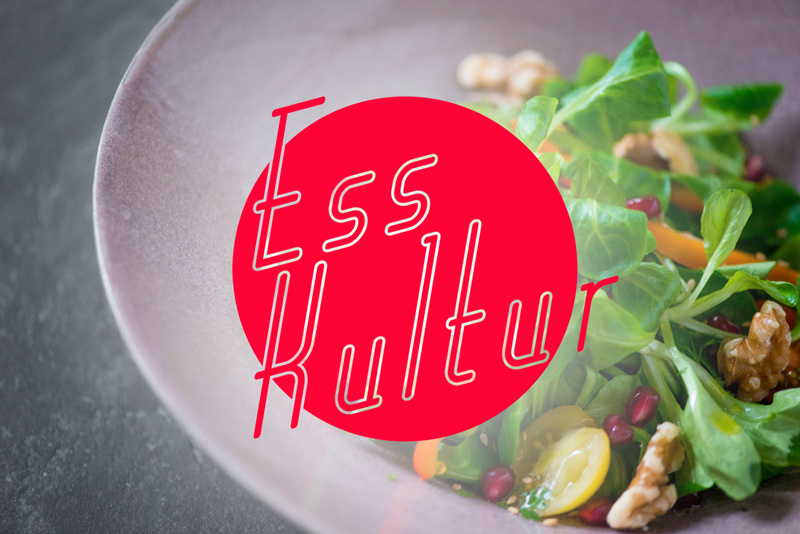 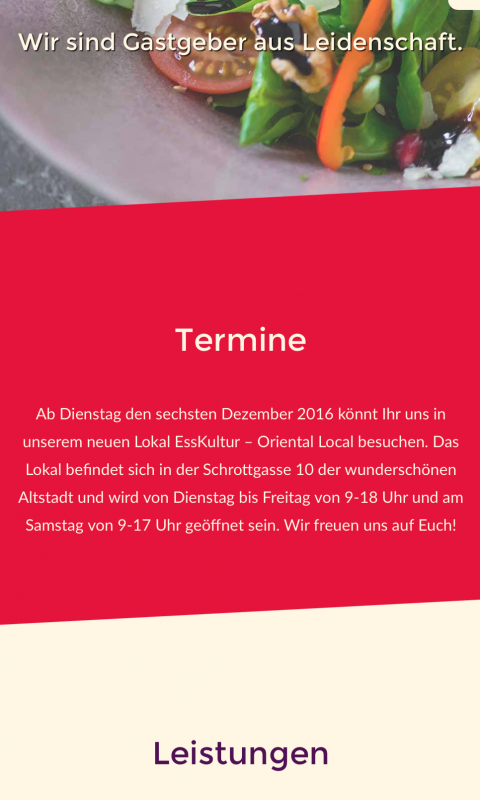 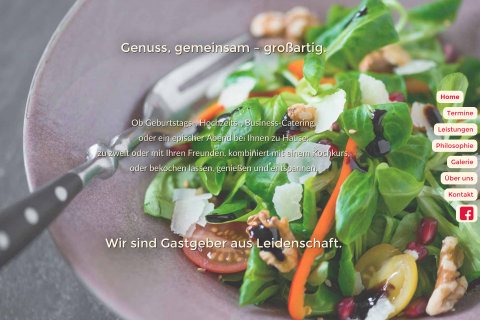 I designed and developed a compact webpage for Esskultur, a catering – and meanwhile also restaurant – in my hometown Passau. The focus was building a mobile first website, that also works flawless on desktop browsers. 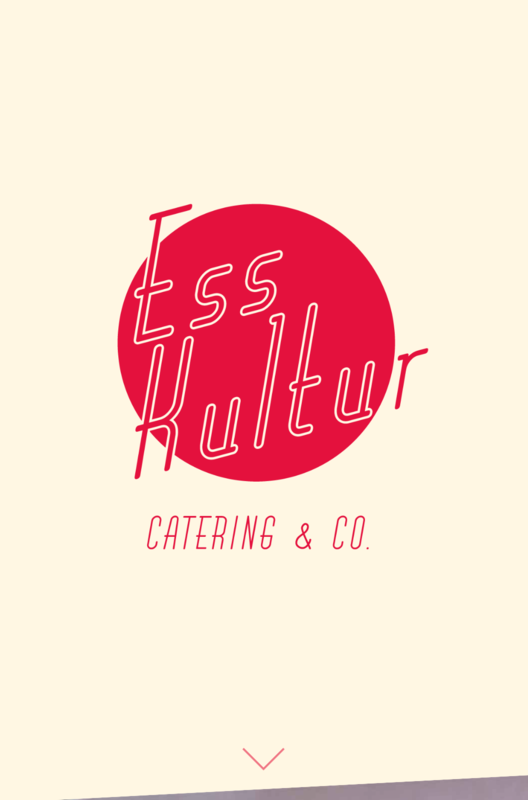 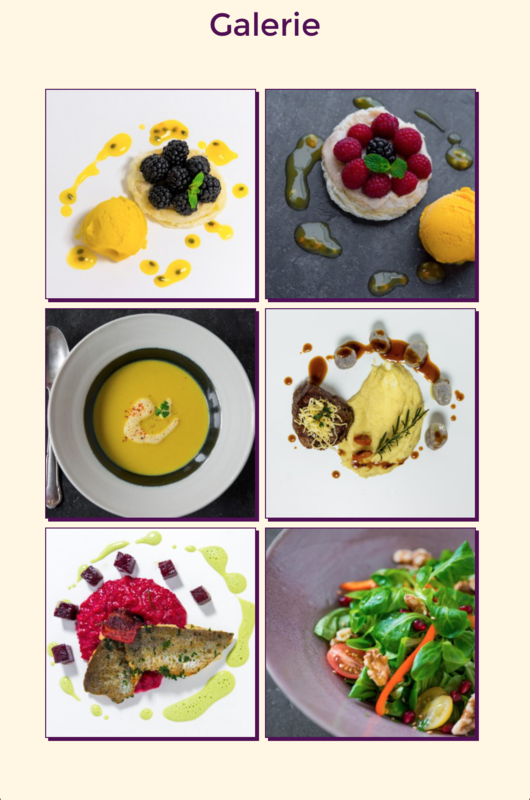 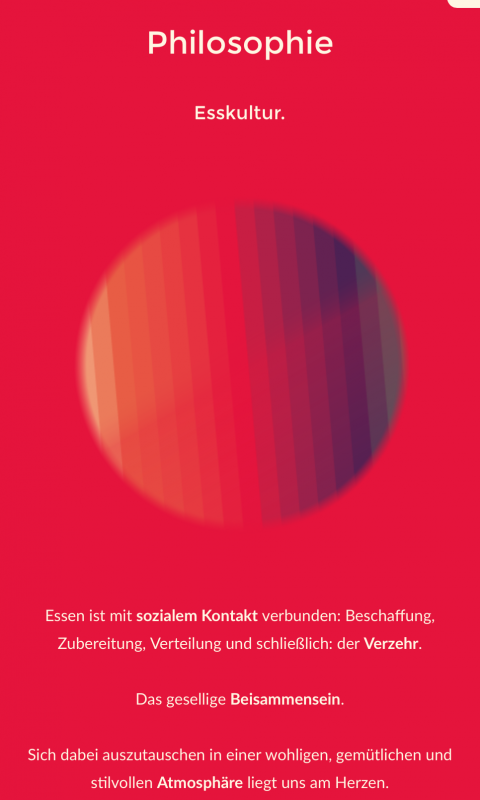 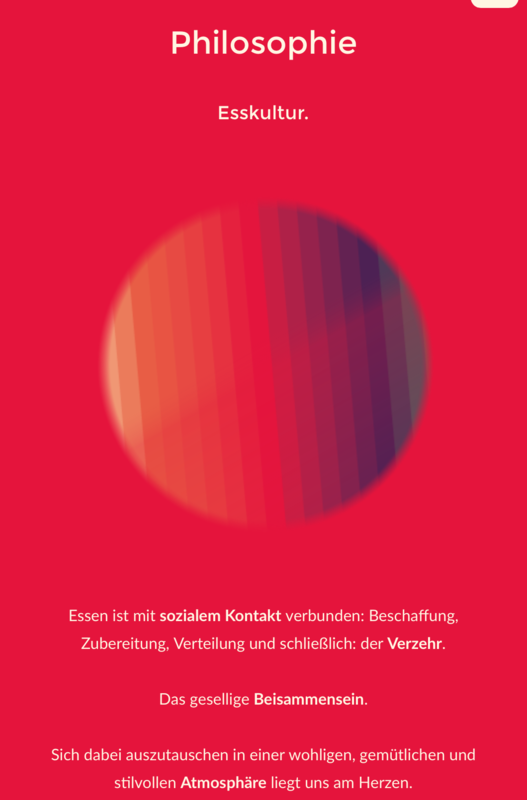 The philosophy of Esskultur reflects creativity in the handling and combination of food in one hand, as well as enjoyment, pleasure and professionality in the other hand. 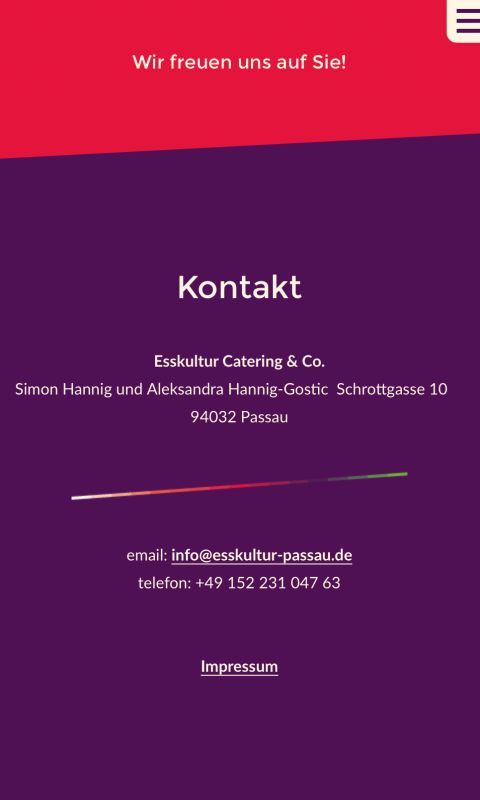 Because their philosophy is of high importance for their business, the design had to reflect that diversity in shape and especially in color. 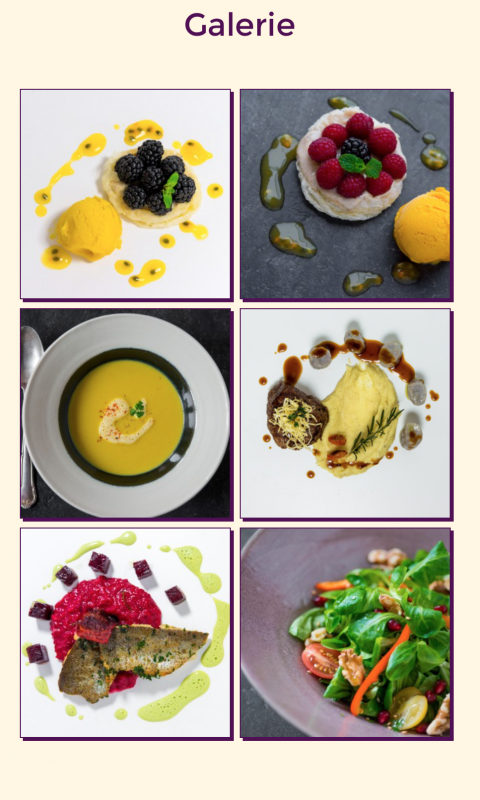 That effords resulted in a clean design in combination with a color code, taken from ripe fruits and vegetables.